Please join us Saturday, Dec. 1 at 9:00 a.m. to help decorate the church to prepare for Christmas Day. 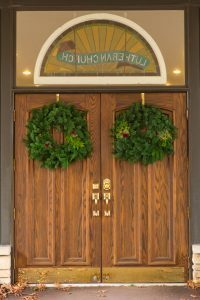 Helpers of all ages are welcome to hang wreaths, set up trees, hang ornaments, set up the Nativity, and decorate the window sills. Mark your calendars, and make this “family” event a part of your Holiday Tradition!